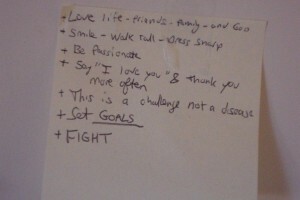 Home » Family » ​ Post-It found hanging up at the desk of someone who recently lost his long battle with cancer. ​ Post-It found hanging up at the desk of someone who recently lost his long battle with cancer. 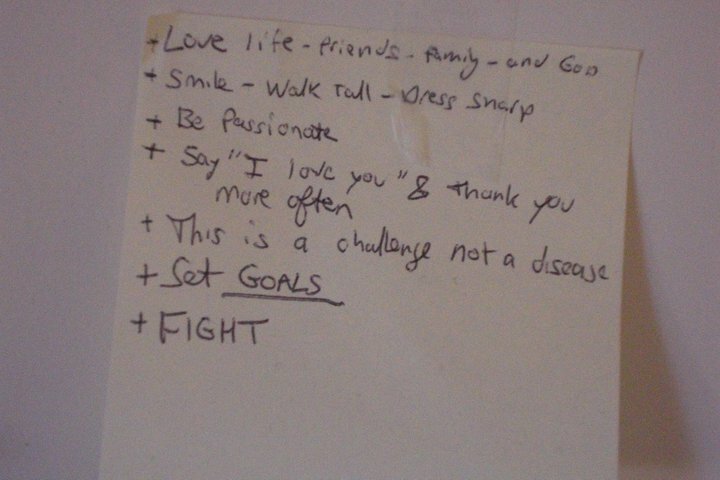 Comments Off on ​ Post-It found hanging up at the desk of someone who recently lost his long battle with cancer.